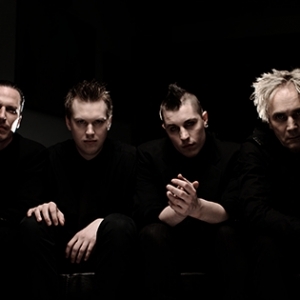 Front Line Assembly is the primary focus of Vancouver-based musician Bill Leeb. 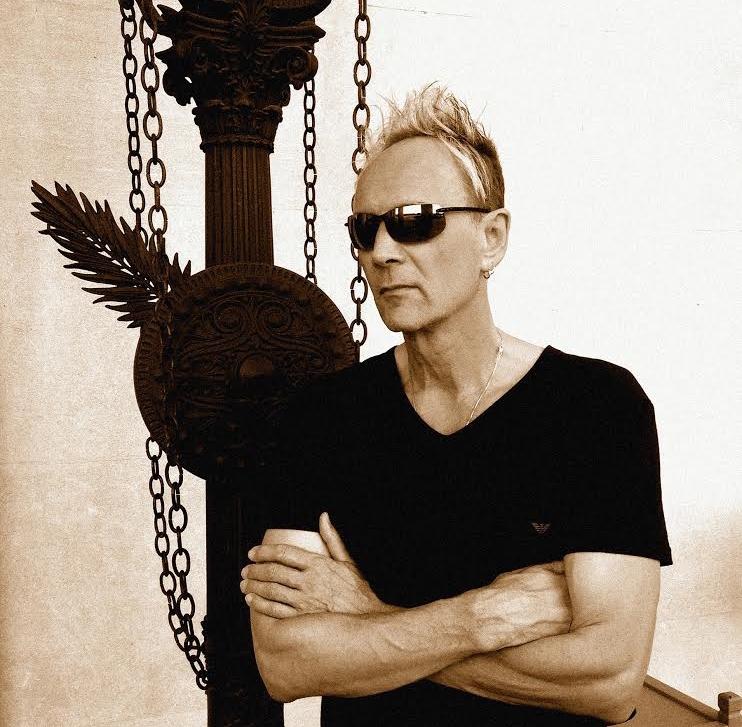 A founding member of Skinny Puppy, Leeb moved on to form FLA in 1986 with Michael Balch. By 1990, Balch had departed and Rhys Fulber rounded out the duo, releasing Caustic Grip. But it was two years later when the duo released what for many has become the genre’s crowning moment, the classic album Tactical Neural Implant, which to this day still defines the best of industrial music. 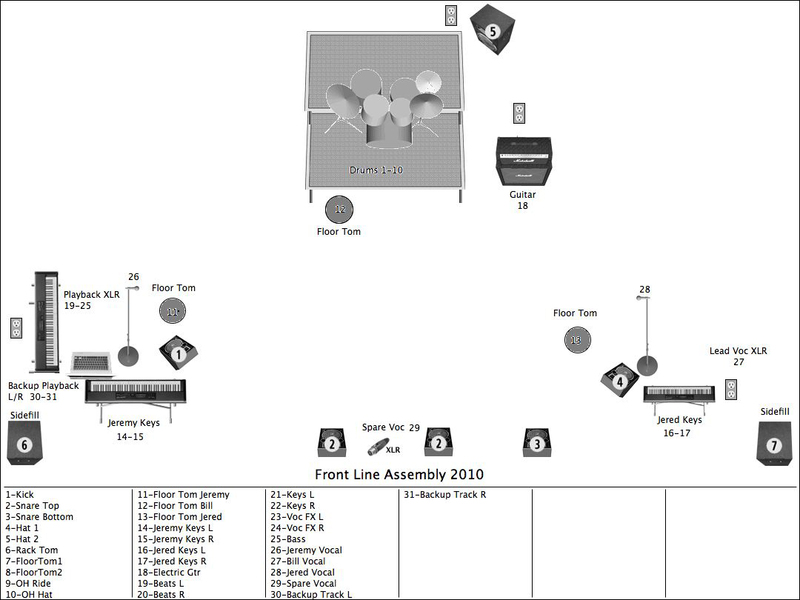 1997 saw the first realignment of Front Line Assembly since 1990, with the departure of Rhys Fulber and the addition of Chris Peterson to the ranks. Front Line’s 1998 album, FLAvor of the Weak, featured the band’s first flirtation with electronica. The duo released Implode in 1999, andEpitaph in 2001. 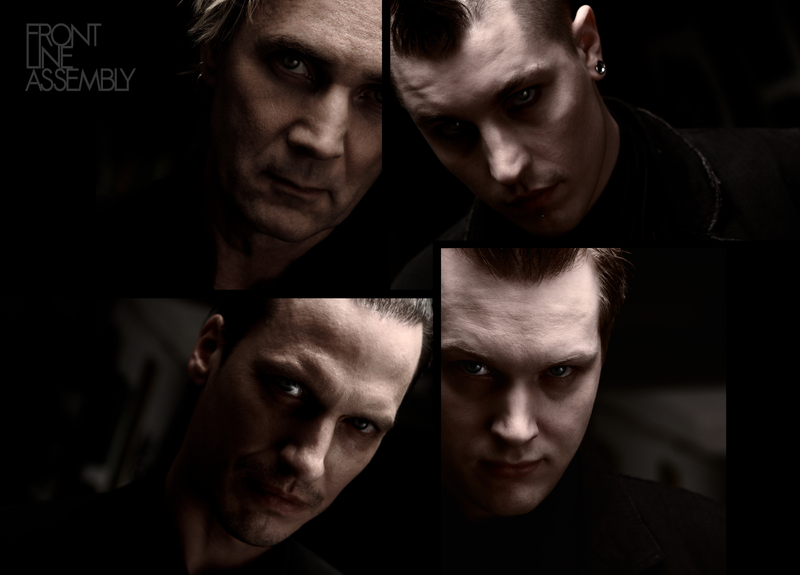 Epitaph exhibited building intros, trancy synth lines, pulsing beats, and solid melodies, which proved to be contagious anthems for a new future of industrial music. 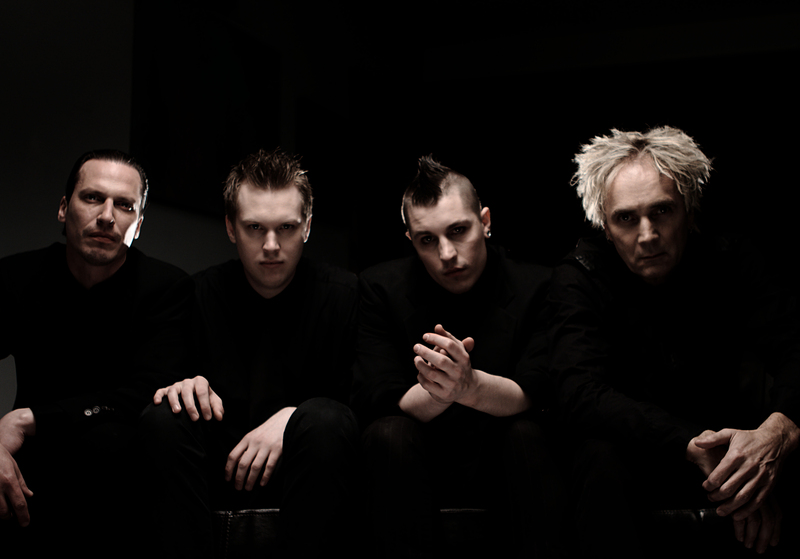 After the 2001 release of Epitaph, another changing of the FLA “guard” occurred: Chris Peterson left, and original member, Rhys Fulber (Fear Factory, Conjour One) returned. 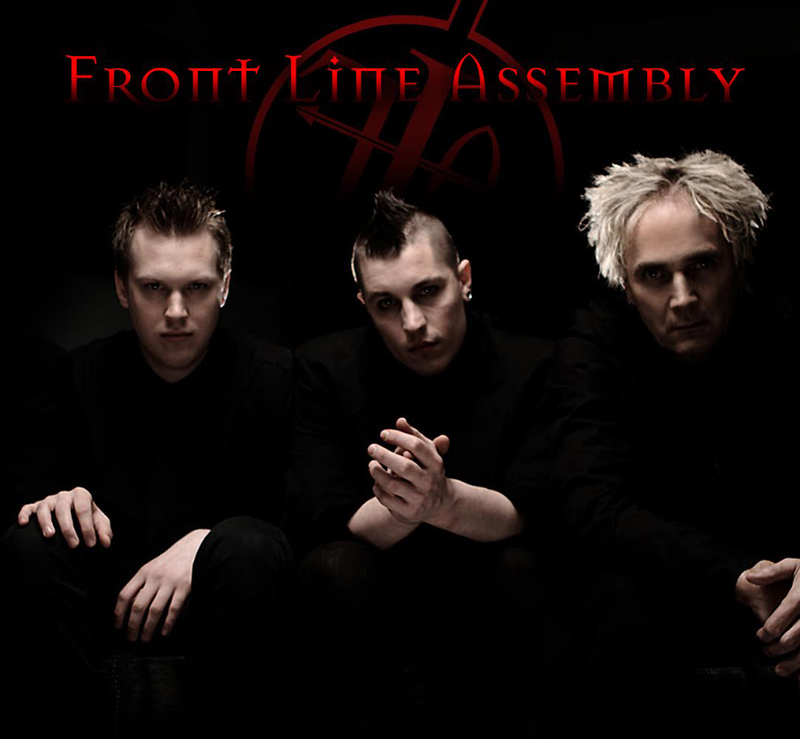 The newly charged Front Line Assembly delivered the highly anticipated Maniacal single in late 2003. 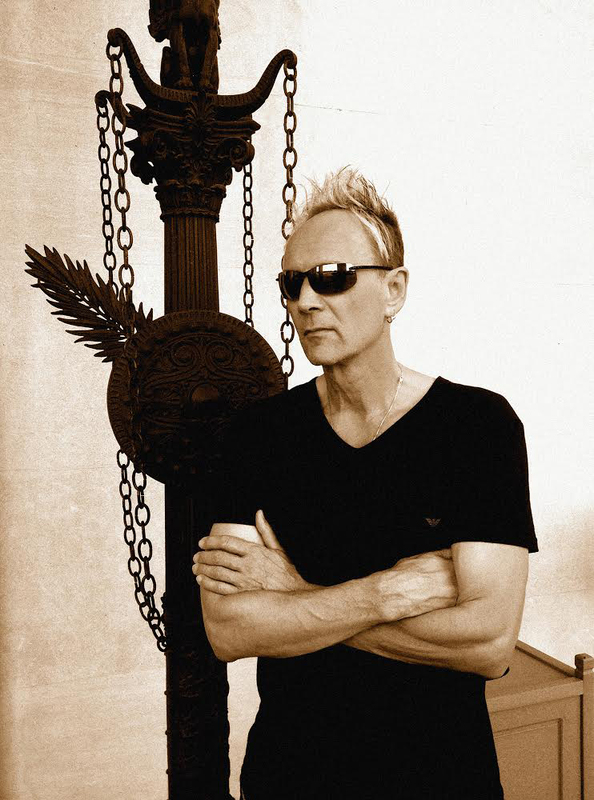 Which laid the ground work for the 2004 album Civilization, andVanished EP which featured three unreleased tracks.